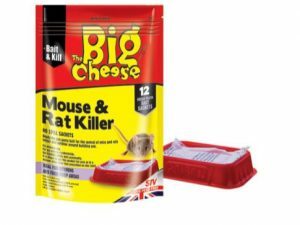 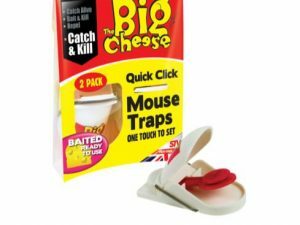 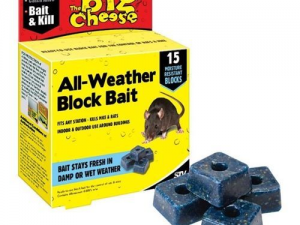 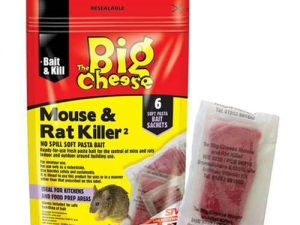 Big Cheese Rat & Mouse Bait Station - Daly Bros. Ltd.
-Helps protect children and Pets from contact with the bait. 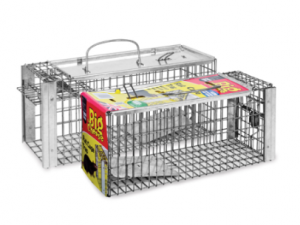 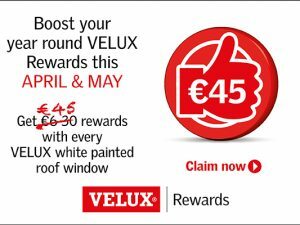 -Easy setup and durable design constructed for use indoors and out. 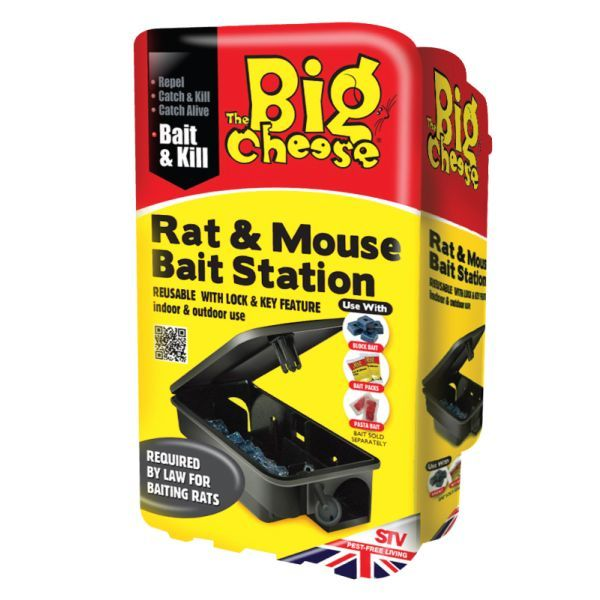 -Note: The use of bait stations is a legal requirement when baiting rats.